All Vac - At All Vac Inc., we sell and service all brands of vacuum cleaners across the Dallas and Fort Worth metropolitan area. 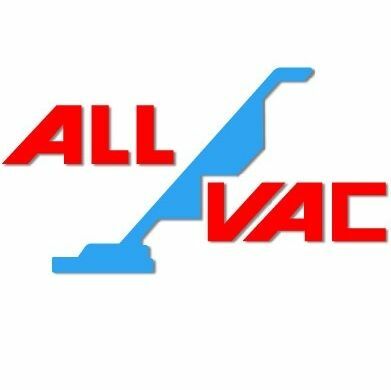 At All Vac Inc., we sell and service all brands of vacuum cleaners across the Dallas and Fort Worth metropolitan area. 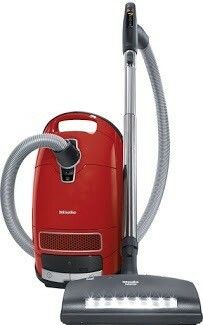 At All Vac Inc., we sell and service all brands of vacuum cleaners across the Dallas and Fort Worth metropolitan area. We stock parts and accessories and sell new, used and rebuilt models from all the famous names in floor care! Let us help you with your cleaning needs. From the latest innovations in Vacuums to Steam Cleaners and Built-in installation, we have it all!